KLABGAMES HITS ANIME EXPO 2018! Tokyo, Japan – June 11, 2018 – KLab Inc., a leader in online mobile games, has announced that it will host two booths simultaneously at two major international Japanese culture events in July. The KLabGames booth is coming to Anime Expo 2018, held at the Los Angeles Convention Center in California. This major convention dedicated to anime and Japanese culture runs from Thursday, July 5 to Sunday, July 8. Future updates concerning booth details will be announced via the KLabGames Anime Expo 2018. A host of engaging content designed to delight fans and visitors alike is planned to kick off KLabGames’ first-ever appearance at Anime Expo and Japan Expo. Each event will feature a booth jam-packed with fun things to do related to KLabGames’ hottest titles, event-limited merchandise for sale, free giveaways, an industry panel, and an offsite game night event for fans. Suit up and transform into the ultimate goalie in this thrilling virtual reality experience! Participants are challenged to defend the net against famous players’ best shots. You get three chances to show off your skills and receive original merchandise (T-shirt, screen cleaning cloth, or stickers) depending on your results. Try your luck with the Bleach: Brave Souls capsule toy machine and get some exclusive prizes! Also check out our photo corner to take a picture with a character standee and get a free Ichigo mask! This booth event gives participants the opportunity to play select songs on a giant version of Utano☆Princesama Shining Live! Can you master a Pro level song on the big screen? 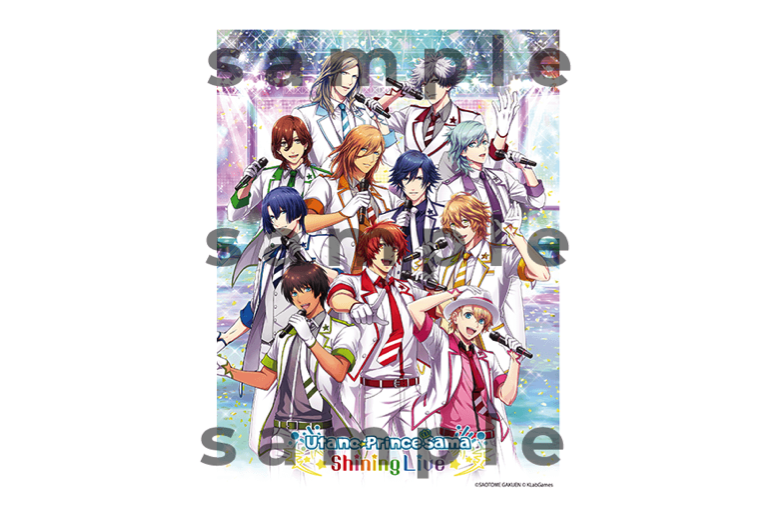 Participating visitors will receive an Utano☆Princesama Shining Live postcard as a gift. Love Live! School Idol Festival is coming to Anime Expo 2018! Details for this title will be announced at a later date. - Actual items may differ from the images below. Find out the latest information about the fantastic titles published by KLabGames. Join the KLab Games Station team for a fun night of food, game tournaments, and exciting giveaway prizes! 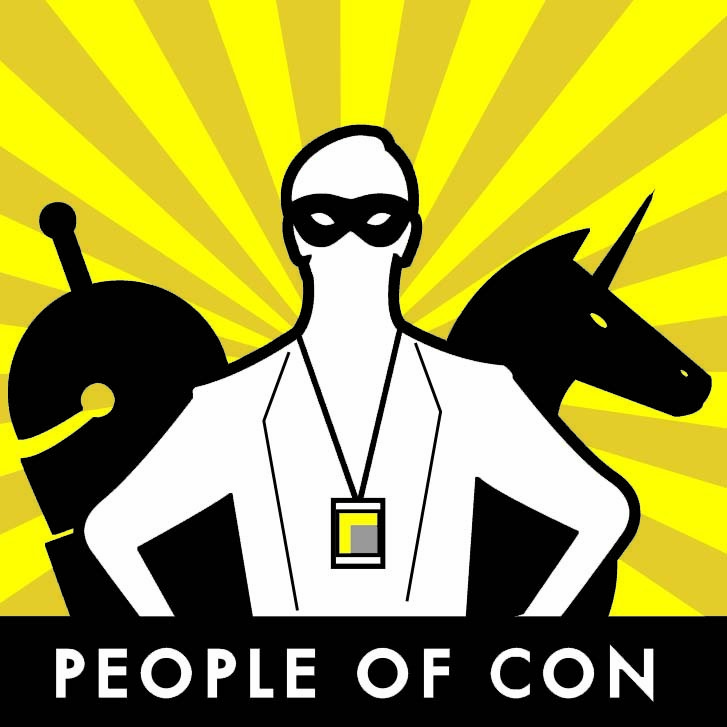 Attendance is free but space is limited and only registered guests will be admitted to this private offsite party held a brief distance from the Anime Expo venue. Enter your name in the Game Night drawing for your chance to win a ticket to the big night!